Your private Mercedes van collects you from your hotel or cruise ship, then drives back through history in ‘The Rocks’. The stories continue along Macquarie Street – Parliament House, St Mary’s Cathedral, The Mint, and across Hyde Park, the Great Synagogue. A stroll in the Royal Botanical Gardens captures the Harbour magic – ferries, bridge, Opera House, yachts, city skyline. 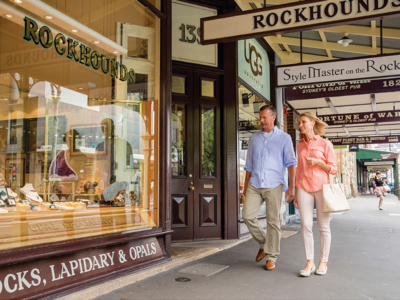 Onto the dockside suburb of Woolloomooloo and racy Kings Cross before the stylish terrace-house villages of Woollahra and Paddington – renowned for art galleries and specialty shops. 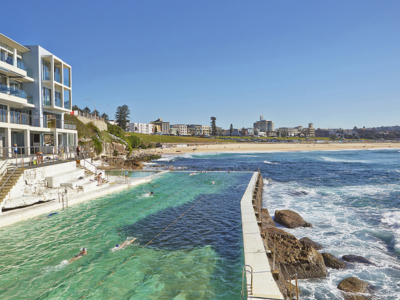 Bondi Beach lives up to the hype with its historic pavilion, Icebergs Pool and Coastal Walk glimpses. Want to feel sand between your toes? Ask your host. Follow the foreshore neighbourhoods of exclusive Rose Bay and Double Bay. Motor across the Harbour Bridge for best of the north shore. Enjoy a local café with Harbour views for lunch. 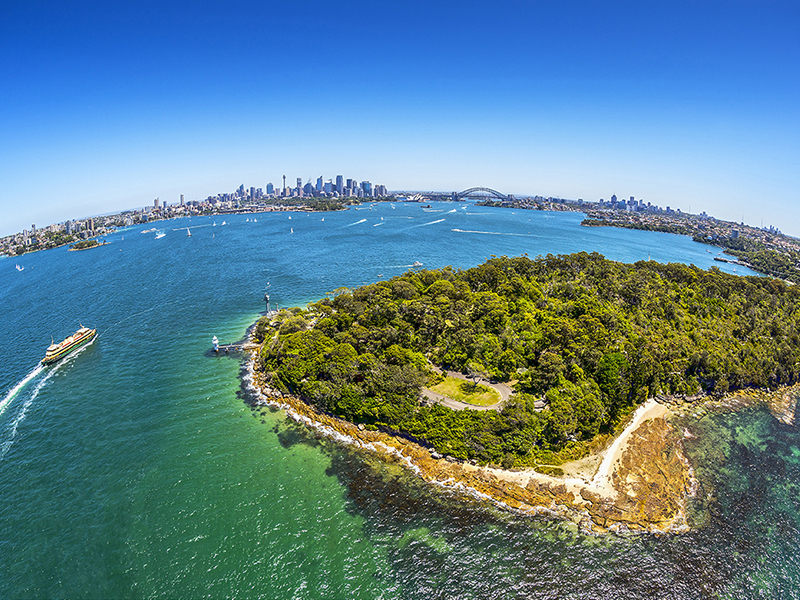 The classic views continue – Middle Head and Balmoral. Your ‘Classic Sydney’ day ends with your host returning you to your hotel or cruise ship. In style and on time. *Non-cruise ship clients can start tour at 8.15am with option to finish at Taronga Zoo for Australian Wildlife Tour – Zoo and ferry prices not included. Touch the history captured in the sandstone. Meander cobbled laneways where Sydney’s past flourishes in harmony with the present, from olde pubs to trendy cafés. Hunt for a memento or explore the modern at the Museum of Contemporary Art. Possibly one of the finest Harbour views where the sounds of the Harbour mix with Kookaburras and Currawongs. You will be spoilt for choice deciding which way to point your camera. Better still, ask your guide put you in the centre of the action.